Number of participants: Between 3 and 5. Cost: Early Bird Promotional Discount: 12€ per person. Additional 25% discount if you bring a friend and you are, or have been an Inglés Málaga client / student. 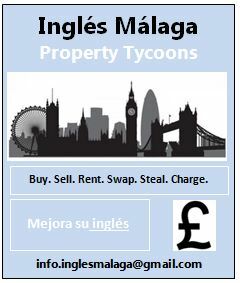 Valid for your first Inglés Málaga Social Meet-up Event.